It’s been a long time since Sony released another PS4. On Sunday, a photo was posted on Reddit showing what appears to be a new upcoming PS4 console. 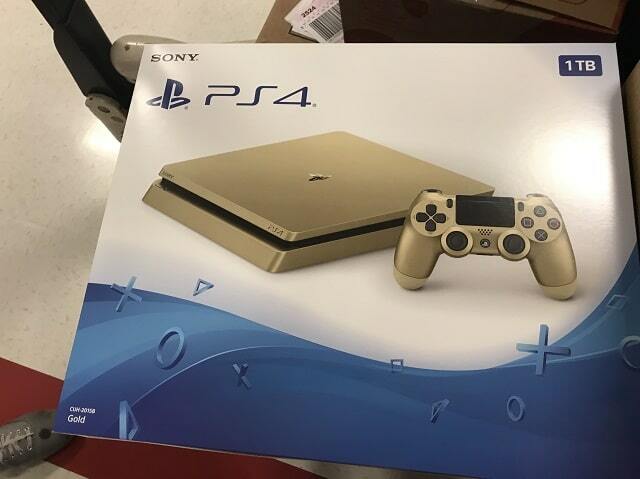 The console appears to be a 1TB gold PS4 with a model number of CUH-2015B. According to the poster, the console will be released on June 9. As other have noticed in the comment section the guy who posted the photo works at Target, so it’s very likely that this console will only be released in the US.